In January, 2013, just one month after her 56th birthday, my Mom was diagnosed with stage 4 metastatic melanoma. This diagnosis came after I had noticed one evening that Mom’s lip looked “droopy”, as though she had just come from the dentist and her mouth was still frozen. Based on this and a couple other seemingly insignificant symptoms, Mom went to get checked out for what we thought may have been a stroke. The doctors themselves weren’t overly concerned but sent her for a couple tests to rule this out. 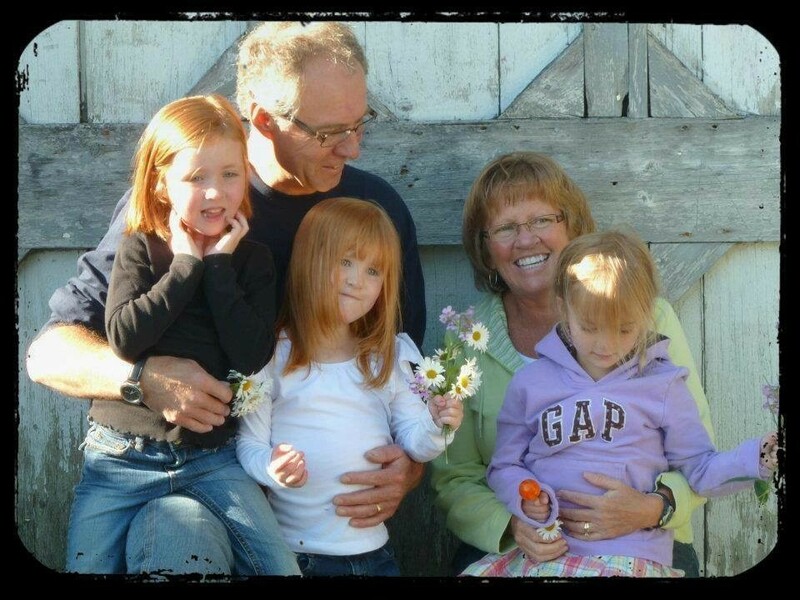 They DID rule out stroke but found, instead, a tumour in her lung and brain. 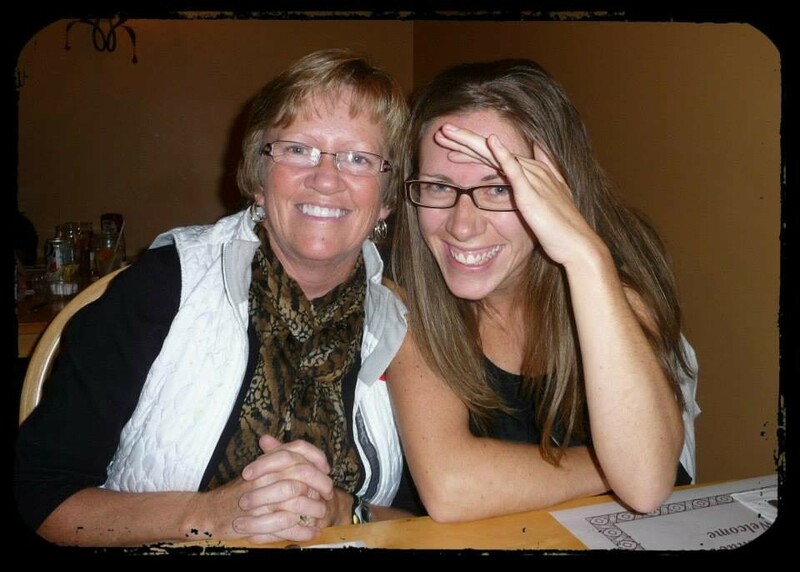 Within days my Mom was in Halifax consulting with a neurosurgeon and, one week later, having brain surgery. The biopsy results showed amelanotic melanoma, meaning no pigment. This was a scary diagnosis. Cancer is always a scary word filled with so many questions and uncertainty. But I knew this was bad. I didn’t know a lot about melanoma but I did know it’s what took my grandfather’s life years earlier when I was a very young girl. I also knew that where the cancer had already spread to at least 2 other locations, the prognosis was not going to be a good one. My Mom succumbed to her cancer on April 27, 2013, only a few months after diagnosis. She was a huge inspiration to us all, never once complaining, but instead focusing on all things positive. She absolutely made the most of her time here and very rarely was she seen without her trademark smile. She showed us that in spite of very grim events you should always believe in miracles. I walk this year, and every year, for my Mom.